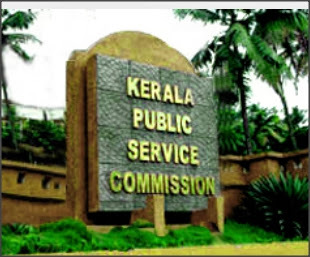 LBS has published the rank list of the candidates for the newly starting Certificate course in Pharmacy (CCP) in Kerala. [18/10/2016] The State merit list and the Reservations lists are given separately. 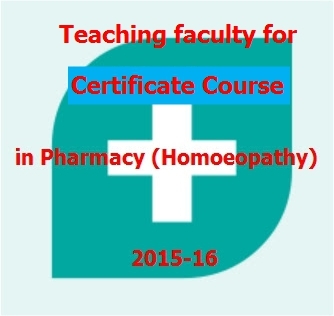 Certificate Course Pharmacy (Homoeopathy) will be at Govt. 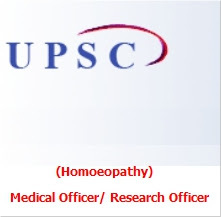 Homoeopathy Medical College Calicut & Trivandrum. 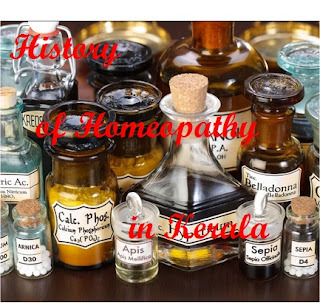 About 125 years ago Christian Missionaries brought homoeopathy to Kerala. Its popularity increased by the effective management of Cholera epidemic in South Travancore in 1920. Royal College of Homoeopathic Physicians, Eranakulam established by Dr. Padiar Family was the first to give institutional training in Homeopathy in Kerala. It was established in 1920. It has been developed and renamed as Dr.Padiar Memmorial Homoeopathic Medical College, Chottanikara,This Medical college now has Degree Course. Earlier It had Diploma, and graded Degree courses. 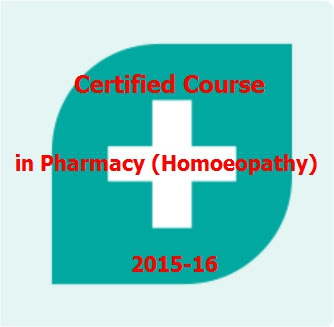 The qualification then named was LRCHP ( Licentiate diploma of Royal College of Homoeopathic Physicians). 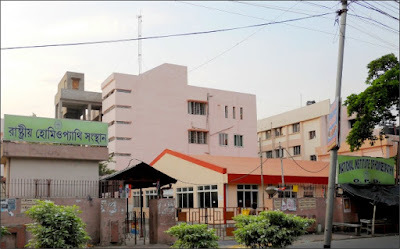 The National Institute of Homoeopathy, Kolkata, An Autonomous Organisation under the Ministry of AYUSH, Govt. of India invites application from interested candidates, in the prescribed proforma, for filling up teaching Posts purely on contract basis for a period of one year or till the vacancies are filled up on regular basis whichever is earlier. 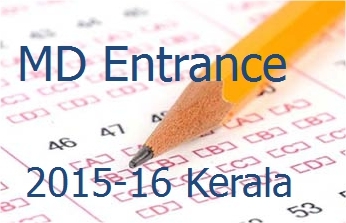 Last date for submission of application form is 31 st August 2015. Date of Interview shall be notified in due course. (i) Nationality: Applicant should be an Indian Citizen.